Perfectly suited for many styles, our Standard sticks feature the traditional length and diameter that has been utilized by a wide array of drummers for decades. 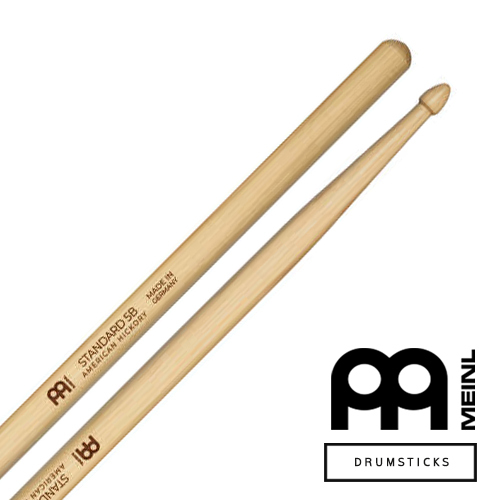 Classic acorn tip shape produces full tonal response on cymbals and drums with clarity and articulation. 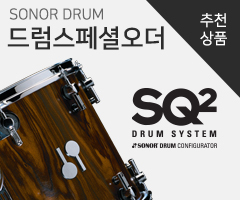 - Classic acorn tip shape produces full tonal response on cymbals and drums with clarity and articulation.